Looking for some sweet, glowy skin? We got you, honey! Nella's Multi Toning Essence is a 3-in-1 solution that works as a toner, lotion, and essence, giving your skin a great beauty boost with a radiance too. 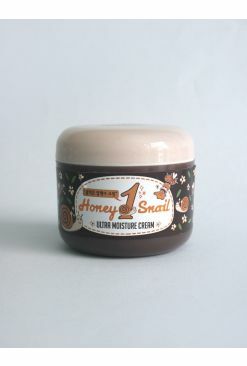 Containing nourishing honey, propolis, and royal jelly, it helps to moisturize while returning its glow and vitality. 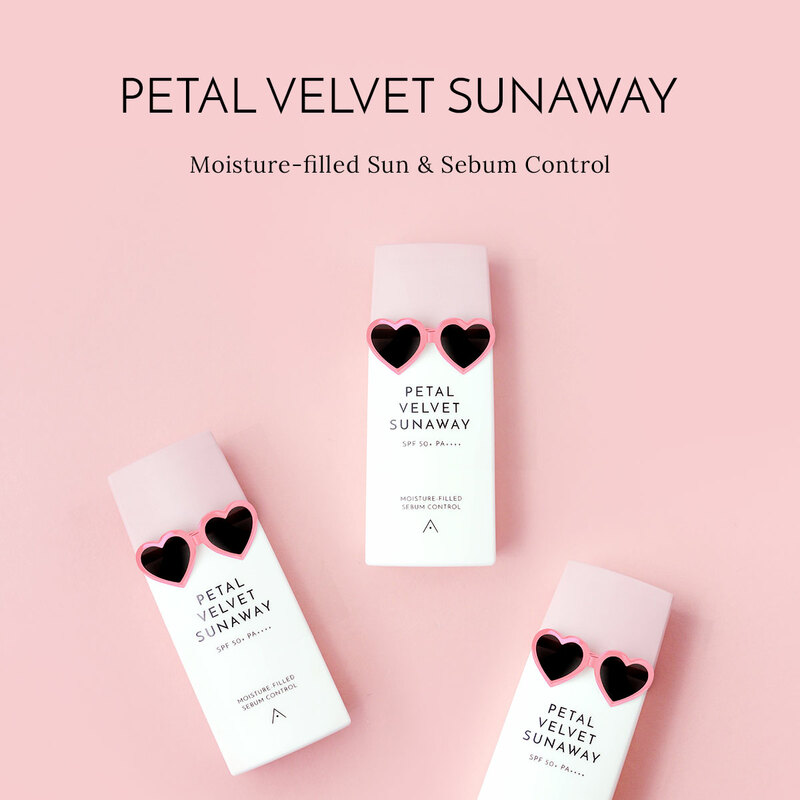 This product also has snail mucin extracts to smoothen, hydrate and repair the skin, so you'll have supple, radiant skin that's none to beat! Saturate a cotton pad and wipe onto the skin, starting from the center of the face and working your way out. 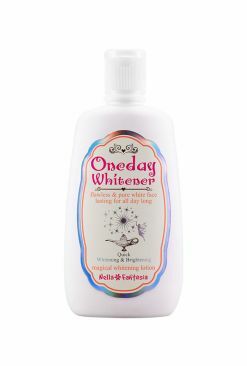 For an additional moisturizing step, apply a small amount directly onto the skin and gently pat in till absorbed.